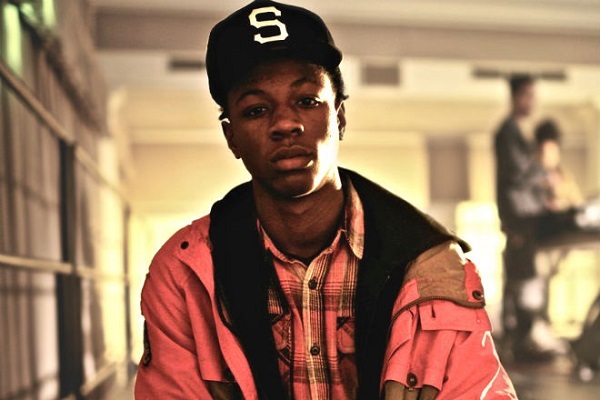 Another Harry Fraud produced jam, this time Joey Bada$$ shines, with the young Brooklyn emcee taking his chance to show how lyrically strong he is. Thankfully it's not a Beatles cover. Get it free, courtesy of Mr Fraud. Talented.